Jeremih Feat. Flo Rida, Demi Lovato, The Backstreet Boys, The Weeknd, Diplo & Sleepy Tom and more. 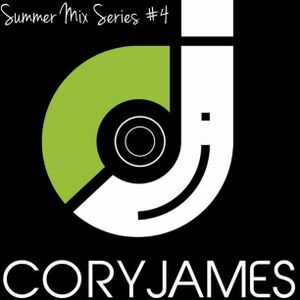 Another mix by DJ Cory James featuring some great house remixes of some of the summer&apos;s hottest pop songs!